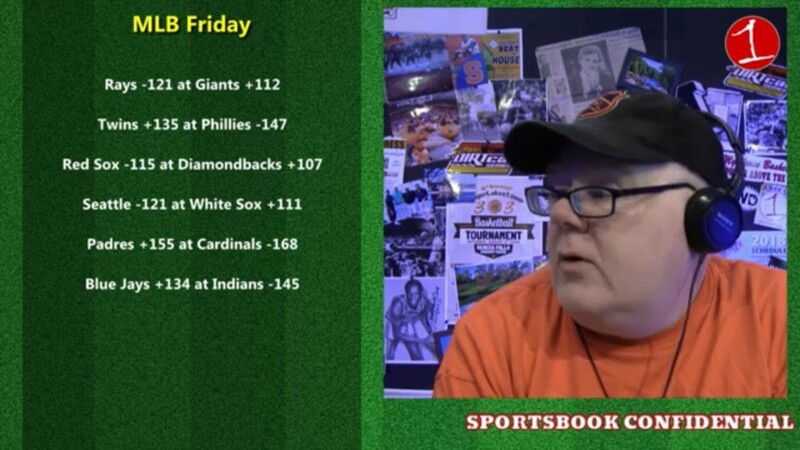 In this week’s podcast John Sullivan discusses the different ways to wage on baseball and his method for handicapping games. Also, previewing the NCAA Final Four match-ups. This week on the Sauce, the 12 greatest April Fools Day gags to spring on your unsuspecting friends (number 8 will rock your world). Also, a quick review of a pair of recently released movies, one shot entirely in Syracuse, NY, the Curious Case of Sid Finch, an essay written by a University of North Carolina athlete that you won’t believe got an A-, an amazing piece of Yankee baseball history you probably didn’t know, and how a Pennsylvania teen proposes to save the federal government millions of dollars. The Newark Pilots take on the Glens Falls Golden Eagles in Game 2 of the 2012 PGCBL Semifinals at Colburn Park in Newark, NY on Saturday evening, August 4th. Harold Weber and Dave Barnick have the call.